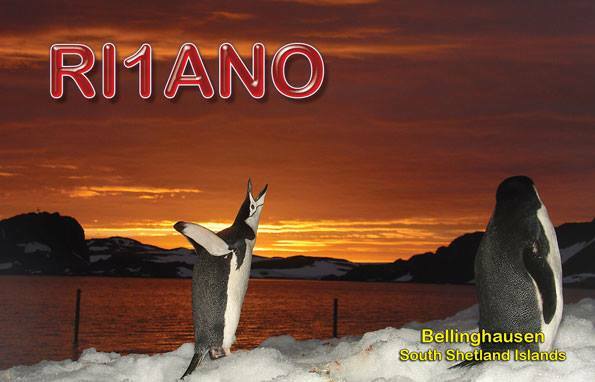 Alexander, UA1OJL will be active from Bellinghausen Station, King George Island, South Shetland Islands, IOTA AN - 010, April 2017 - April 2018 as RI1ANO. He will operate on all HF Bands CW, SSB, Digital Modes. QSL via RN1ON, ClubLog OQRS, LOTW. DXCC Country - South Shetland Islands. 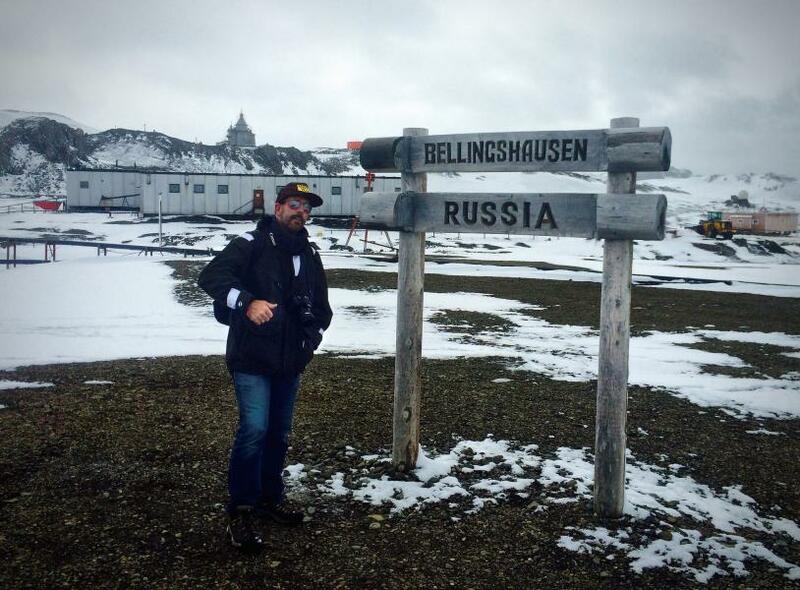 Bellinghausen Station, King George Island, South Shetland Islands. Author - Mark Vogler. 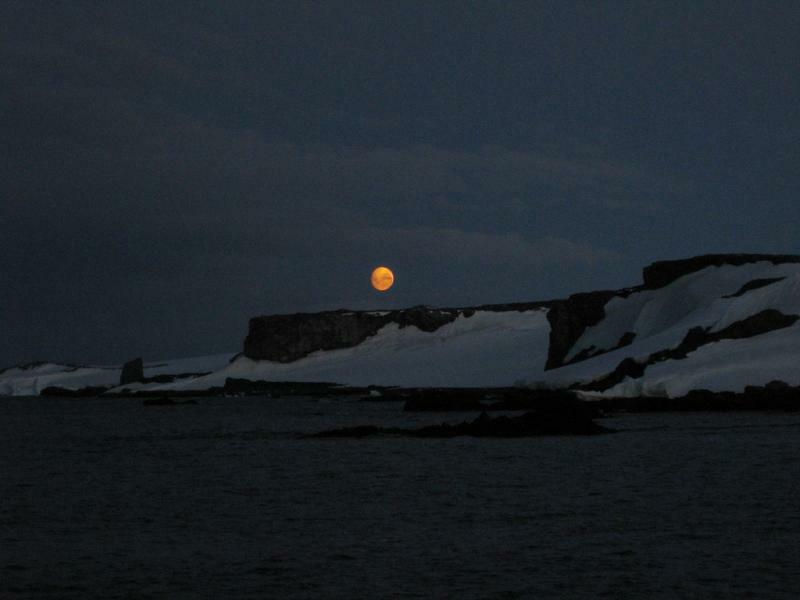 King George Island, South Shetland Islands. Author - Ge Nielissen. RI1ANO. Where is Bellinghausen Station located. Map. 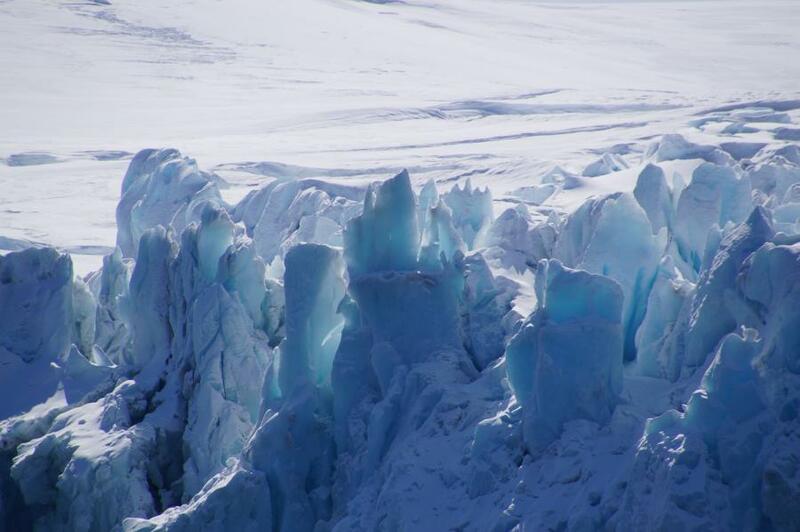 Cu next year as we (might) pass by on our way to Bouvet!